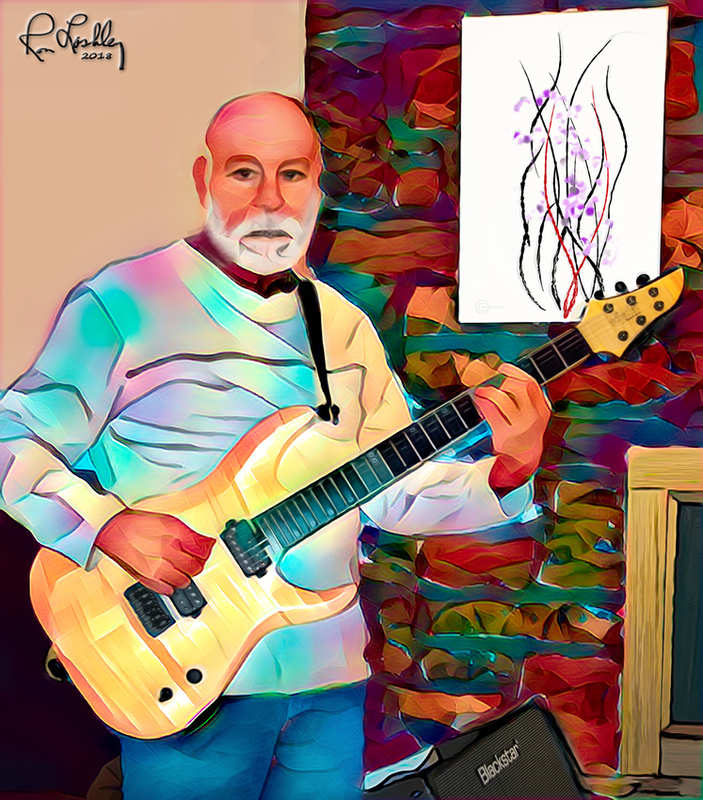 This is a self-portrait with one of my guitars (Schecter KM6 MII). Just something to keep busy, like making artwork. Mond, Jan and Bob thanks for the comments. For me, guitars are artwork too. I have three, all electric. This is a normal picture of the guitar. Fretboard is Ebony.